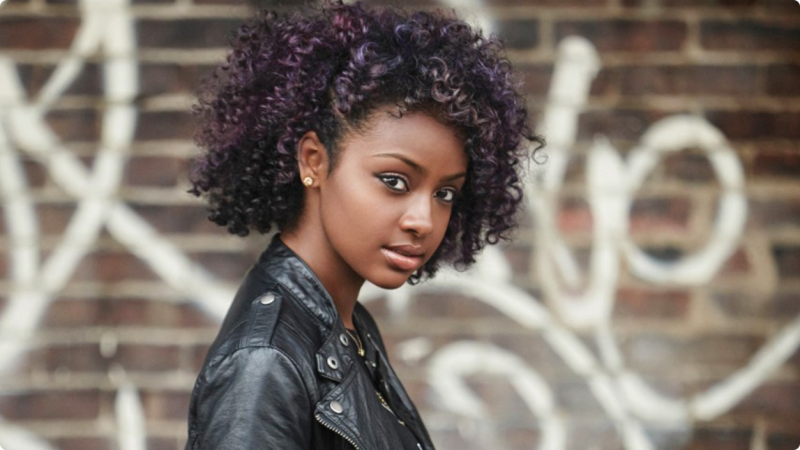 Singer, Justine Skye recruits Savemoney leader, Vic Mensa, to hop on a track titled “I’m Yours,” and the outcome of the song is near perfection. Skye decided to drop this record a day before her project, Emotionally Unavailable, releases, be sure to check that out once it drops. You can listen to “I’m Yours” below, and let us know what you think in the comments section.